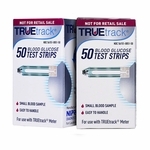 TRUEtrack® test strips come in both a 50 count and 100 count size. 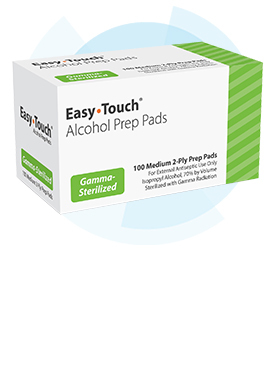 They use the patented TRUEfill technology, coupled with a small blood sample size (just one microliter), help insure testing accuracy. 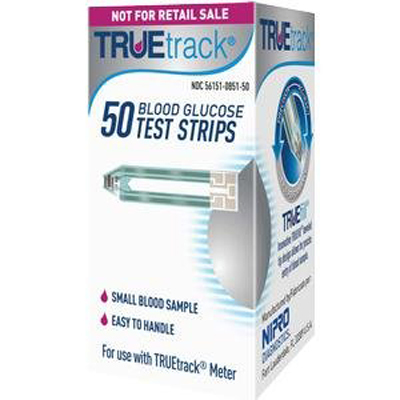 This package contains 50 diabetic test strips. 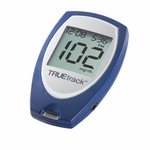 TRUEtrack test strips are compatible with the TRUEtrack blood glucose meter. 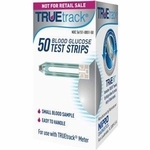 TRUEtrack Test Strips: Glucose Oxidase (Aspergillus sp.) 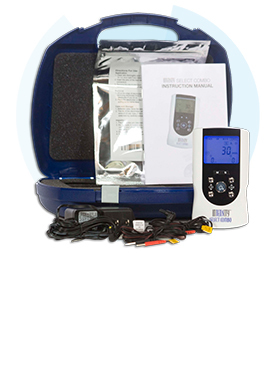 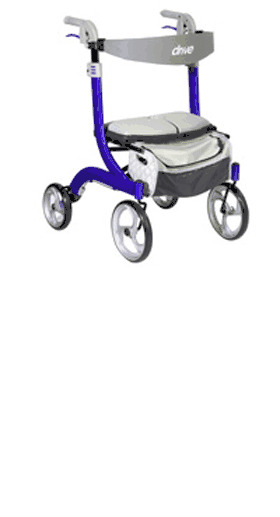 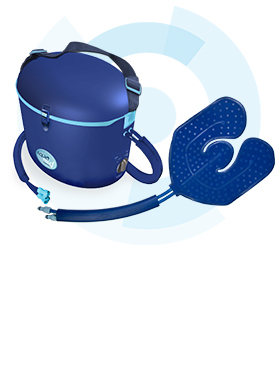 2.5 Units, Mediators, Buffers and Stabilizers.